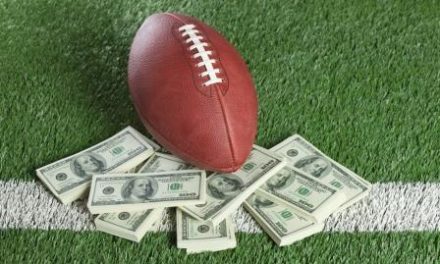 On today’s show we talk about the report that the Miami Dolphins are trying to trade DeVante Parker and is this report true or not? 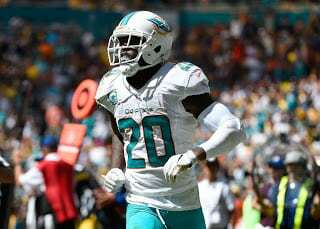 We also talk about the news that Reshad Jones is playing through a partially torn labrum. Is this wise? 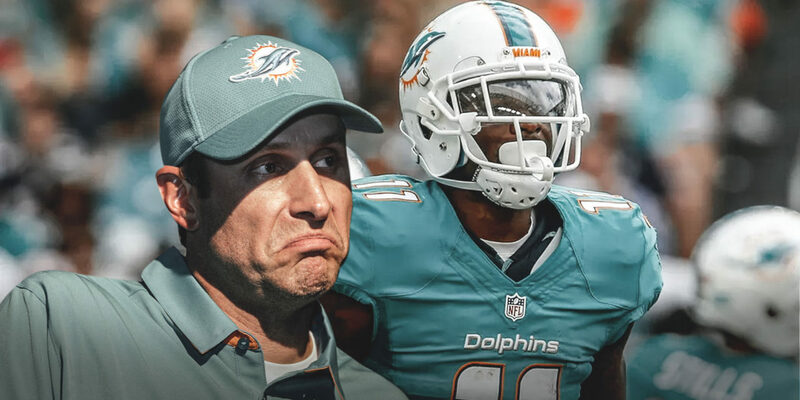 Should the Miami Dolphins shut him down for the remainder of the 2018 season? 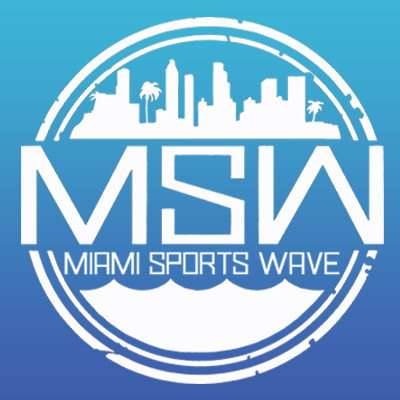 Also we talk about Ryan Tannehill and his future in Miami beyond this season. 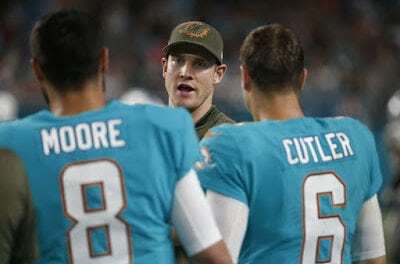 We go over some stats that show you why it is time to move on from Tannehill after the 2018 season. 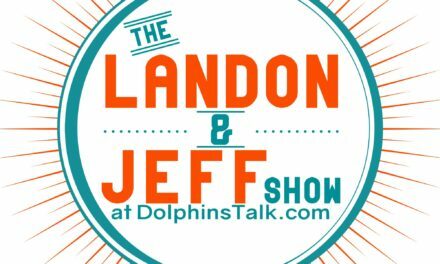 Previous Guests on the DolphinsTalk.com Podcast are: Jarvis Landry, Albert Wilson, Michael Thomas, Phil Simms, Sam Madison, OJ McDuffie, Ronnie Brown, Richmond Webb, Armando Salguero, Troy Stradford, Jason Lieser, Marco Coleman, Mark Clayton, Ross Tucker, Todd Wade, Jay Fiedler, Patrick Cobbs, Orlando Alzugaray, Dave Hyde, Greg Likens, Cameron Wolfe, Safid Deen, Tim Robbie, Shawn Wooden, Benjamin Allbright, Jim Florentine, Roy Wood Jr., Carlo DeVito and Kevin Donnalley. BE SURE TO CHECK OUT OUR ARCHIVES TO LISTEN TO THOSE PREVIOUS GUESTS ON OUR PODCAST. PreviousWhere O’ Where Have My Dolphin’s Gone ? Should Miami Improve The Secondary In Round 1? Fins are HORRIBLE.. End of story. Get a QB. Jesus. 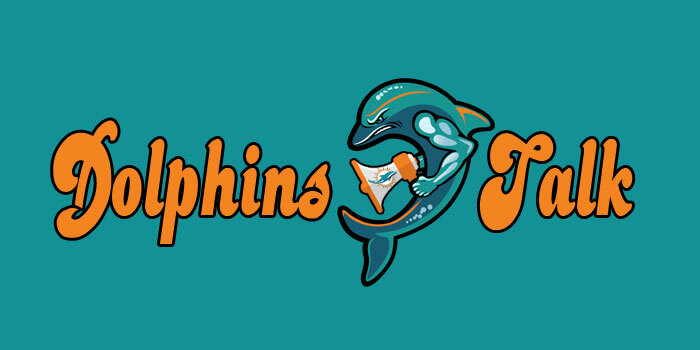 So sick of this team dwelling for so long in MEDIOCRITY..